This release was some kind of random split CD that also had extra songs by other artists. 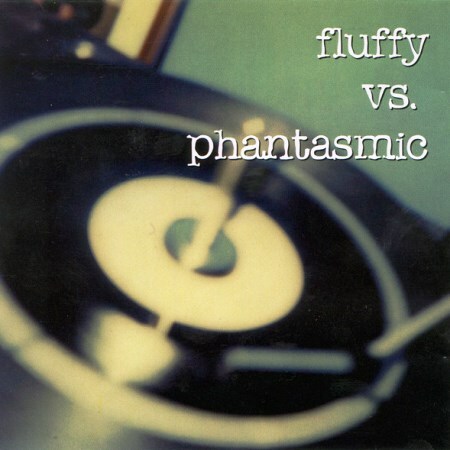 Phantasmic and Fluffy both have five songs each, and then team up to form Xtra-Fluffy for a few songs. They covered one Fluffy song that was written by Michael. Then there was a Joe Christmas song at the end. Also, one of the Phantasmic songs featured most of the members of Sixpence None the Richer (at the time it was recorded).